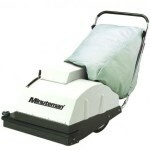 When your carpets are in need of more than daily maintenance, Minuteman offers restorative and recovery machines. 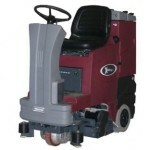 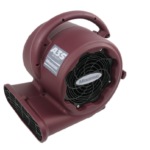 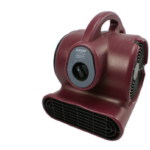 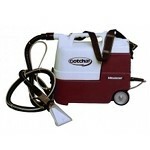 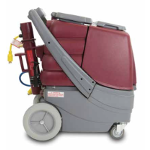 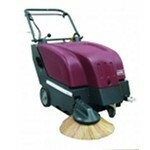 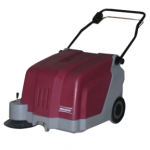 From spot removal to rider carpet extractors, these machines can make dirty carpets look new again. 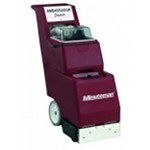 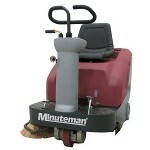 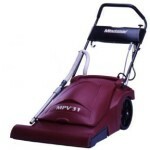 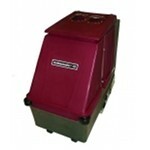 Minuteman offers an option for daily maintenance on any size carpet. 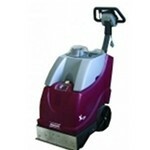 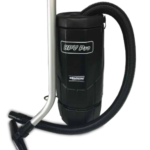 Our vacuums range from a 13” path up to a 30” path. 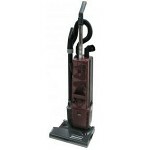 From the convenience of a back pack to the efficiency of a wide area, there is a vacuum for your needs.